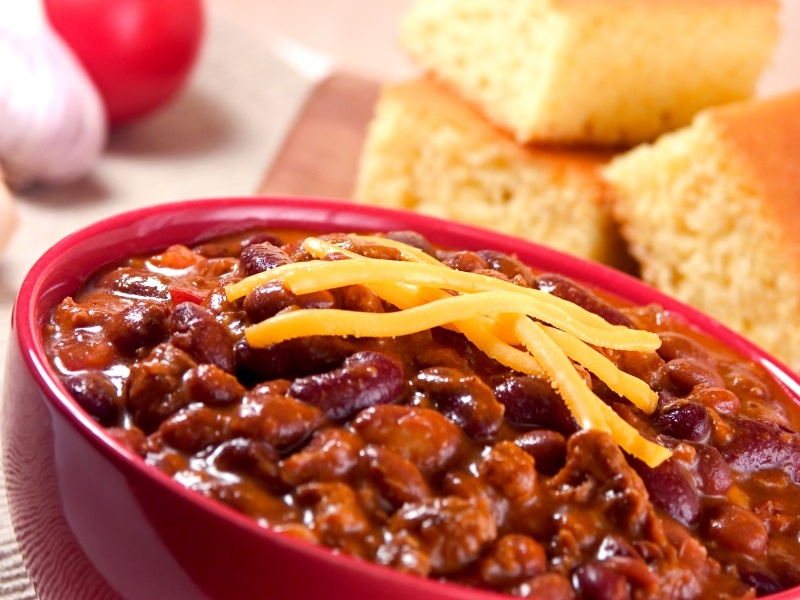 This Sunday at 6pm is our Blue Moon Chili and Cornbread Supper! We’ll have hot dogs, chips, and desserts as well! We hope to see you there!